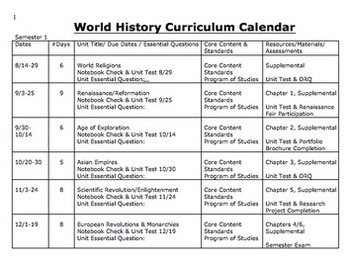 Need an easy to use Curriculum Map or Curriculum Calendar? THIS IS IT! 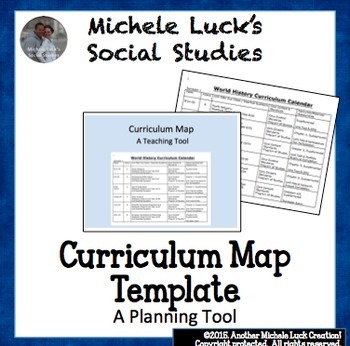 This is an easy to adapt Word Document Curriculum Map Template. This is a great tool to help teachers map or organize their units as they begin the year-long planning process. Great to use in conjunction with my FREE Unit Lesson Plan Template. See my TpT Store for other great teacher tools, Social Studies and ELA products, and fun activities and tools for every classroom!